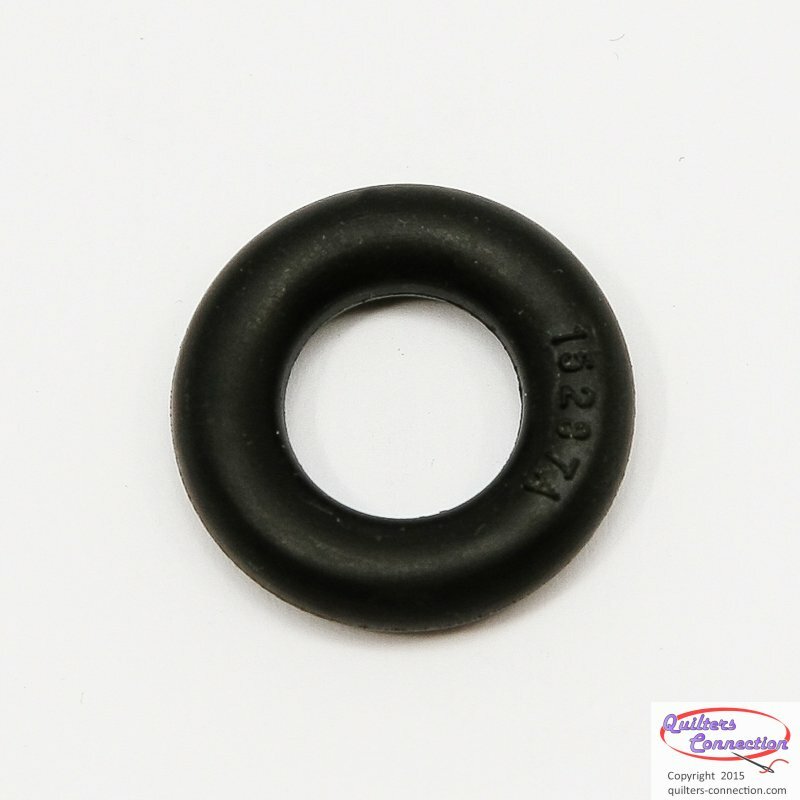 Replacing your hard and cracked bobbin winder tire with this soft rubber tire will improve the winder performance and upgrade the looks of your machine. This bobbin winder tire fits the Singer 301, and most other vintage Singer models as well as the Japanese mid-century machines. It does not fit the Singer 500A or 503A machines.